The government has updated its guidelines warning motorists that they face prosecution if they drive their car following an MOT failure – even if its previous test hasn’t expired. 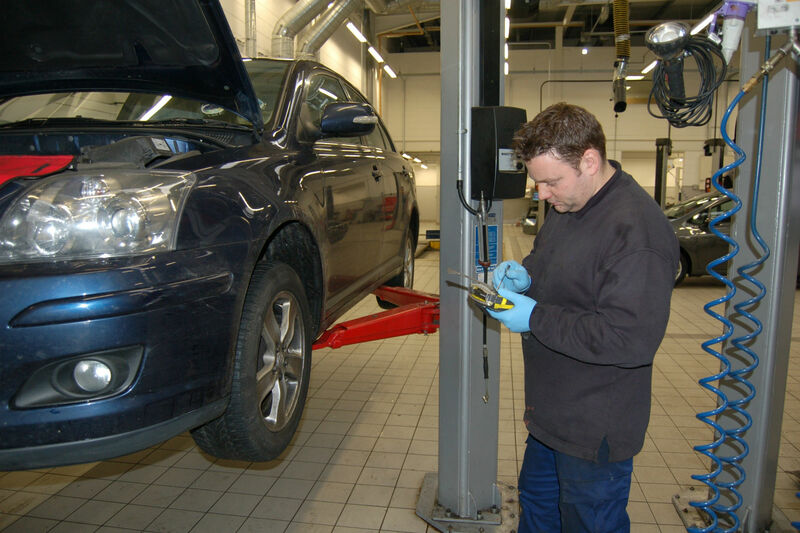 Some drivers put their car in for an MOT early to find out if any faults need repairing, mistakenly thinking they can use the vehicle until the old test runs out. It adds that the only exceptions are to drive to have the defects fixed, or to a pre-booked MOT appointment. The situation as it stands is as follows: an MOT fail before the previous MOT certificate elapses does not necessarily mean you can’t drive it away, unless there is a “dangerous” problem listed on the certificate and the minimum standards of roadworthiness aren’t met. A Pistonheads forum user queried whether an MOT tester had a right to detain their car, even if it failed on a non-dangerous fault. The answer? In no circumstances, or with the car in any condition, can a tester keep the car if you don’t want them to. Speaking with an operative at the DVSA, we were told that “no MOT station can impound a car, even if they find a dangerous defect. You are within rights to get the car towed elsewhere for work”. However they went on to stress “it’s a grey area regarding dangerous and non-dangerous defects. Ultimately if you drive the car away and something happens, you’re still liable”. From the DVSA site: “You can be fined up to £2,500, be banned from driving and get 3 penalty points for driving a vehicle that has failed its MOT because of a ‘dangerous’ problem”. You can drive your car away from a failed MOT, if the previous certificate is still valid and if the car did not fail with a “dangerous” fault. The usual rules still apply, though. Get it fixed and get it tested and passed in time. https://www.motoringresearch.com/wp-content/uploads/2015/09/mot-1.jpg 1200 1800 admin https://www.motoringresearch.com/wp-content/uploads/2018/12/mr-top-motoring.svg admin2018-09-03 09:45:372018-09-04 16:12:01Can you drive your car after an MOT fail if the old test hasn't expired? Green Flag has predicted 72 punctures will happen every hour on UK roads next week as motorists hit the road for a half-term getaway. The company says dead batteries, punctures, and even engine failures will be the most common breakdowns over the February break – with 175,000 drivers expected to be left stranded. Clutch problems and failed starter motors are also likely to cause issues – and nearly 2,000 of us are expected to lock our keys inside the car. A further 1,405 will refuel using the wrong fuel. 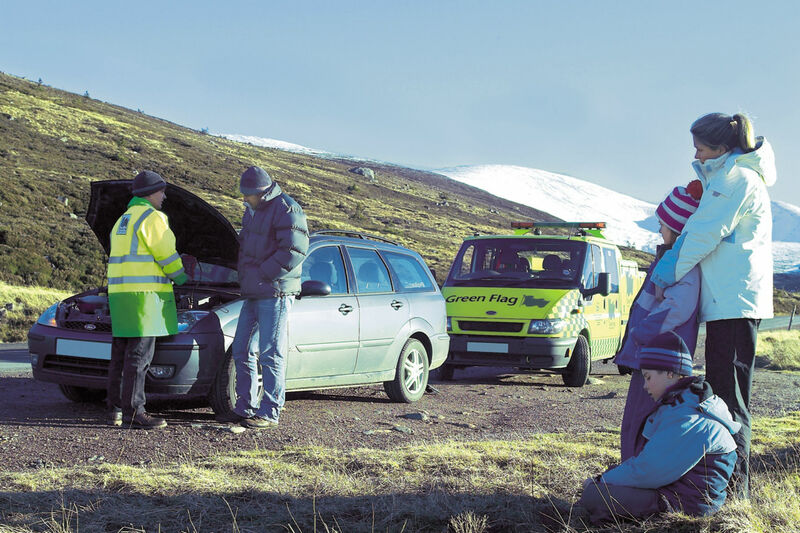 Green Flag’s head of rescue, Neil Wilson, said: “During the February half term, the roads will be extremely busy with families across the country making the most of the extra time off so it’s no wonder that a high number of breakdowns are predicted to take place. However, the majority of these breakdowns are avoidable if people take the time to check their cars and ensure everything is in working order. The warnings follow news that many drivers are driving with illegal tyres because they can’t afford to change them or simply can’t find the time. Green Flag has recently launched an ‘Alert Me’ system which uses a device plugged into your car’s diagnostics port. This detects possible issues and alerts the breakdown company, who then forward the warning onto the owner via SMS or the official app. Police in North Wales are asking road users to submit any dashcam footage they have of people driving recklessly in a bid to cut down the number of near-misses in the area. As part of Operation Snap (or #OpSnap), North Wales Police’s Roads Policing Unit is asking for road users – including car drivers, motorcyclists, horse riders and cyclists – to submit evidence if they feel it could be used as evidence of an offence. Could dashcams become the new eyes of the law? “North Wales Police recognises that the vast majority of the public want to use the road network to get from A to B safely,” said Chief Inspector Darren Wareing, “and that they don’t wish to tolerate unnecessary risks that some are exposed to by the actions of others. The force has made it easier for officers to deal with alleged offences caught on dashcams. Witnesses will be sent an email featuring instructions on how to upload footage along with a statement form. Officers will then review the evidence and decide what action is appropriate. “We recognise that vulnerable road users – including cyclists, motorcyclists and horse riders are now using cameras,” added Wareing. “We are seeing some awful very close passes and people pulling in and out of junctions putting cyclists in danger. We know that cyclists and horse riders come off worse when they are in collision with a car. Often the car driver has taken an unnecessary risk – or didn’t even see them. The force says it has already seen people prosecuted using dashcam footage as evidence, and it hopes that Operation Snap will discourage drivers from taking risks. Last year, a driver in Shropshire was jailed for eight months after footage of him overtaking on a bend and narrowly avoiding a crash was uploaded to Youtube. Nissan’s chief executive Carlos Ghosn has said he feels confident that the firm will continue to do business in the UK after meeting prime minister Theresa May to discuss post-Brexit Britain. 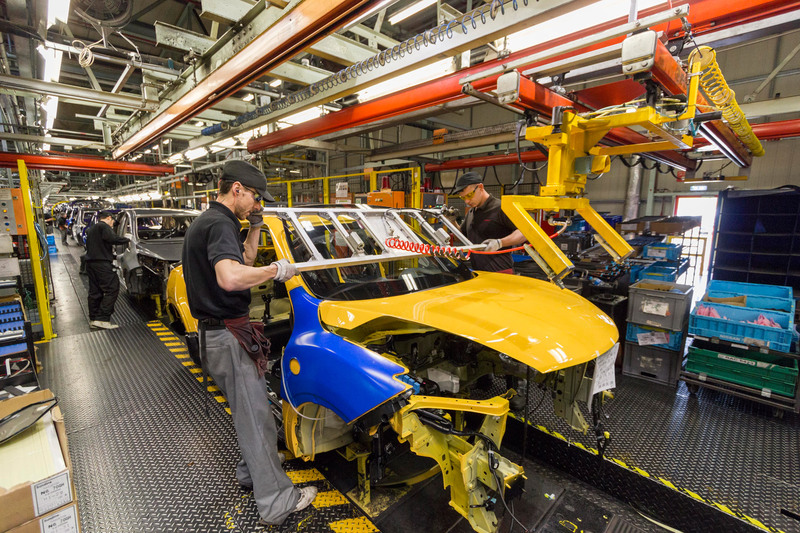 The firm’s Sunderland factory employs around 7,000 people and churns out 500,000 cars a year – with 80% being exported to more than 130 countries around the world. This means it could be a huge blow to the UK car industry if the Japanese carmaker moved production elsewhere. At this month’s Paris Motor Show, the Nissan boss said he needed ‘a commitment’ from the Government if he was to continue investing in the UK. Along with the Sunderland plant, Nissan operates a design centre in London, a research and development centre in Cranfield, Bedfordshire, and a sales and marketing HQ in Rickmansworth, Hertfordshire. “Following our productive meeting, I am confident the government will continue to ensure the UK remains a competitive place to do business,” added Ghosn, not hinting whether a firm tariffs had been made with the prime minister. Following the discussions, May spoke out in praise of the UK’s automotive industry, describing it as a “great British success story [with] Nissan at the heart of it”. “Over the past 30 years [Nissan has] had an excellent relationship with the UK Government,” she added, “a track record of investment and innovation, and their Sunderland plant is one of the most productive anywhere in the world – a testament both to their company and the skill of our workforce. “We are now at the start of the complex negotiating process as Britain exits the EU and I have been clear that there will be challenges ahead. But I am confident we will achieve the best deal for Britain and the Government will engage closely with employers and investors as part of our work to create a global Britain. May added that she was pleased to meet with Ghosn today and said she’d continue to work closely with Nissan. Time-saving perks such as being able to drive in bus lanes could convince company car drivers to consider electric vehicles, fleet and leasing company Arval has said. 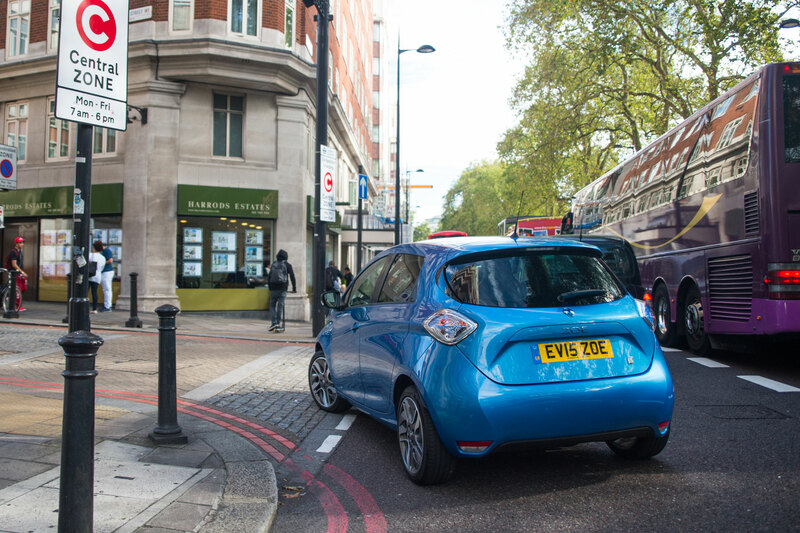 Four Go Ultra Low cities – Nottingham, Bristol, Milton Keynes and London – received shares of £40 million government funding earlier this year and are now starting to implement schemes to encourage EV use. Milton Keynes is offering free parking for EVs while Nottingham and Derby are expected to allow EV drivers to use bus lanes in the future. “Anyone who has ever worked in Milton Keynes knows that most of the parking is publicly operated and quite expensive, so free parking is a genuine benefit,” said Arval UK’s fleet consultant David Watts. Although the schemes won’t encourage overnight adoption of electric cars, says Arval, it will contribute towards a ‘nudge’ effect that could see more widespread adoption by fleets and company car users. 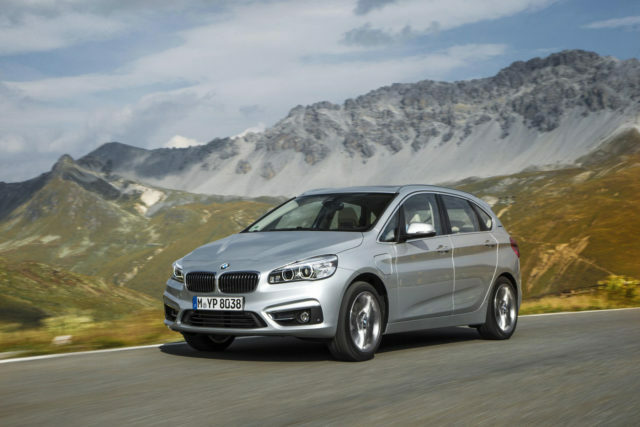 Alternatively-fuelled cars are still a small niche – accounting for just 3.4% of all new cars registered last month – but they are increasing in popularity, with registrations up a third in September compared to the same period in 2015. “We are at a stage where there is widespread interest in EVs but relatively few fleets have bitten the bullet and actually acquired any,” added Watts. “However, momentum is building. There is growing awareness of how to operationally manage the limited range of EVs and the circumstances in which they are most appropriate for businesses. https://www.motoringresearch.com/wp-content/uploads/2016/10/zoe.jpg 1200 1800 Andrew Brady https://www.motoringresearch.com/wp-content/uploads/2018/12/mr-top-motoring.svg Andrew Brady2016-10-13 12:15:402016-10-13 12:15:40Could these perks encourage you to drive an electric car? Ever wished your printer could create an electric van you could use for delivering dove-shaped shortbread? That’s what Honda has done. Sort of. 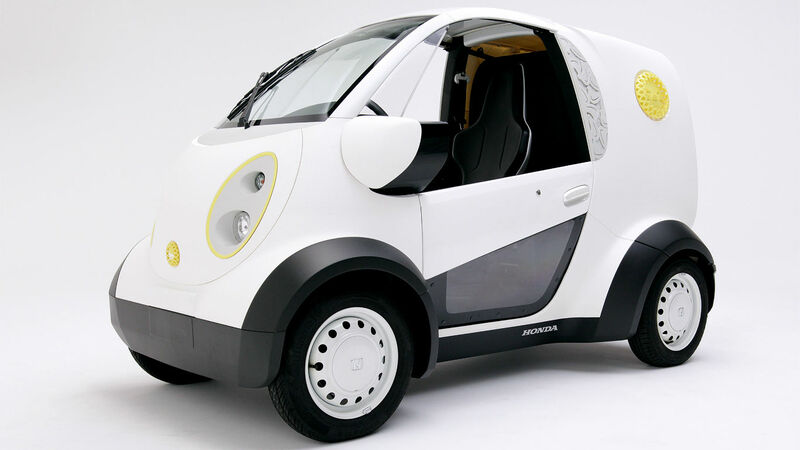 The 2.5-metre Micro Commuter electric van is based on a lightweight pipe-frame chassis, while the powertrain uses the same Micro EV technology as the firm’s MC-β ultra-compact electric vehicle, sold in Japan. The clever bit, however, is the 3D printing methods used for the exterior panels and luggage space. The Micro Commuter was developed alongside Japanese 3D printing firm Kabuku Inc, and can travel up to 50 miles on a charge. If you’re feeling brave (remember, it’s actually made of paper), it can hit 43mph. Oh, and that paper body helps with its kerb weight, which comes in at around 600kg. Not that you’ll want one running over your toe. Do you prefer to blend in or stand out? Are you seeing red, feeling blue, or simply, er, all-white? Your choice of car colour says a lot about your personality – and some shades are vastly more popular than others. Join us as we count down the UK’s most popular paint hues, as revealed by RAC Cars. Surprised to see brown in the top 10? You may associate this sludgy shade with the 1970s, when it adorned a million Cortinas and Cavaliers, but it has recently made a comeback. The DVLA has 169,656 brown cars on its records, making up 0.6% of all cars on UK roads. That’s a huge 84% increase since 2013. 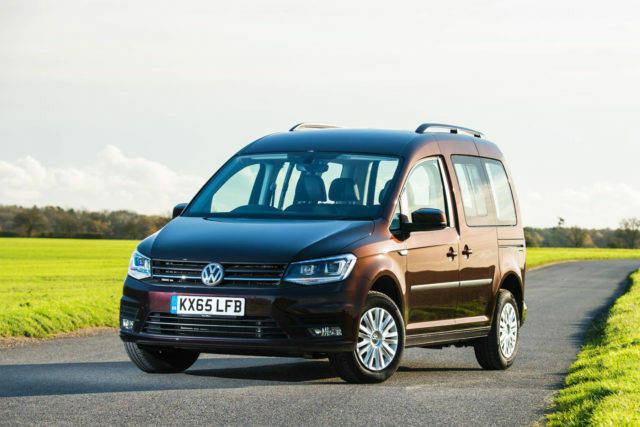 Some modern browns err towards gold or bronze, so full marks to this Volkswagen Caddy for its magnificently muddy hue. Many of us have played ‘spot the yellow car’ on a long journey. But this bright, vibrant colour is more common than you might think. A total of 172,297 yellow cars are road-registered – about 0.6% of the overall mix. Unlike brown, however, yellow has declined in popularity: it’s down 0.3% since 2013. 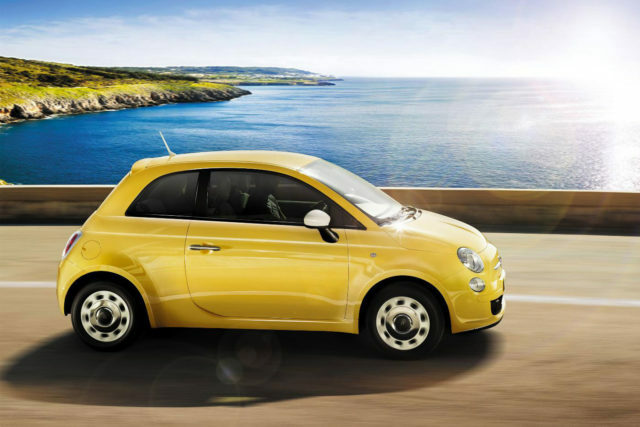 We love yellow on superminis, such as this Fiat 500, but think twice before ordering your company 3 Series to match. Yellow is not popular with upmarket car buyers (supercars being the notable exception), and could significantly reduce resale value. Beige is another colour you might think belongs in the 1970s. However, you’d be wrong. This subtle shade adorns 0.8% of cars in the UK, or 235,683 to be precise. 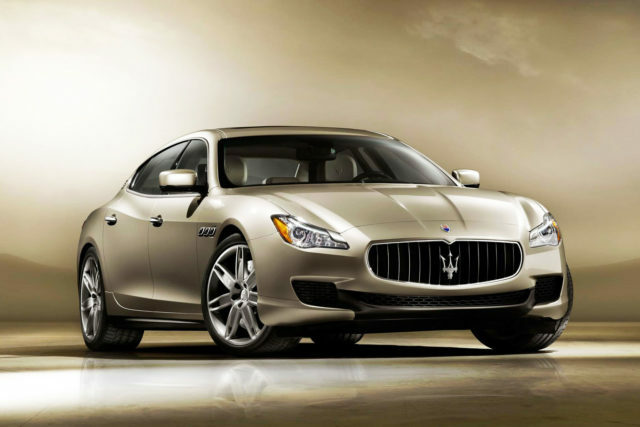 Interestingly, lighter ‘buff’ varieties of beige seem to be increasingly common on luxury cars, such as Bentleys and this Maserati Quattroporte. The overall number of beige cars has stayed static since 2013, but you’d expect beige buyers to be a consistent bunch, right? We hear a lot about the increasing popularity of ‘green’ cars, although the term usually refers to fuel-efficiency and eco-friendliness, rather than paint colour. According to RAC Cars, the DVLA has more than a million green cars on its books – 1,066,496, fact fans – making up 3.5% of the total. That’s down 3% since 2013, putting green in seventh place. 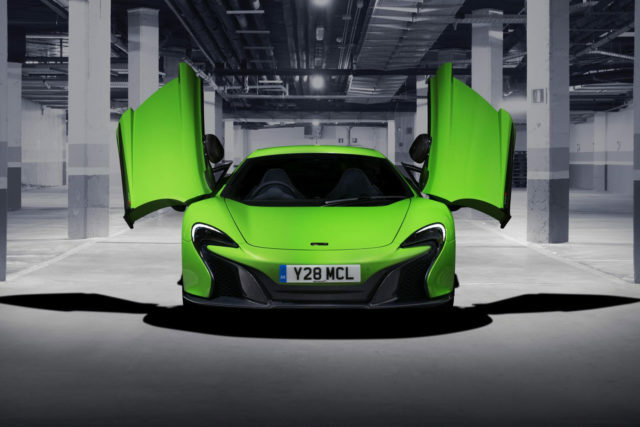 Don’t blame McLaren, though: its fluorescent Mantis Green is among the most popular colours for its 650S and 570S supercars. Red cars are definitely the fastest, right? 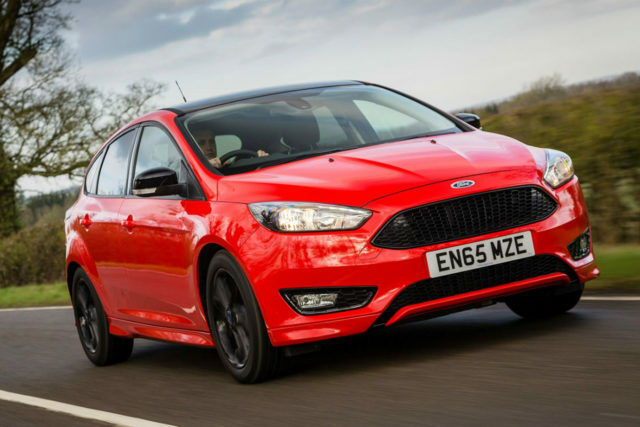 Disappointingly, only 10% of all cars (3,237,326) in the UK are finished in rouge, although it has seen a slight increase in popularity since 2013. 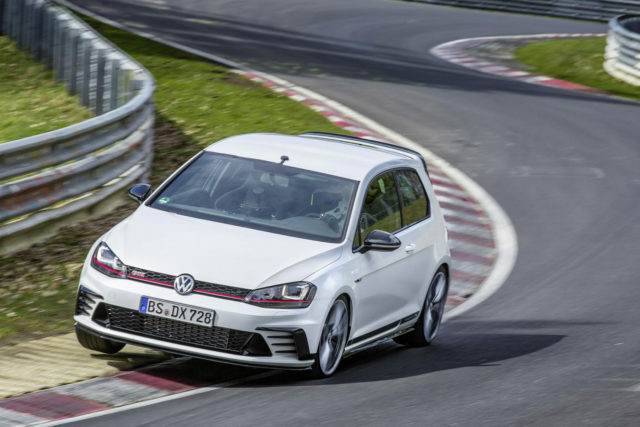 In our opinion, many hot hatches, including the aforementioned Golf GTI and the Ford Fiesta ST look best in bright red. 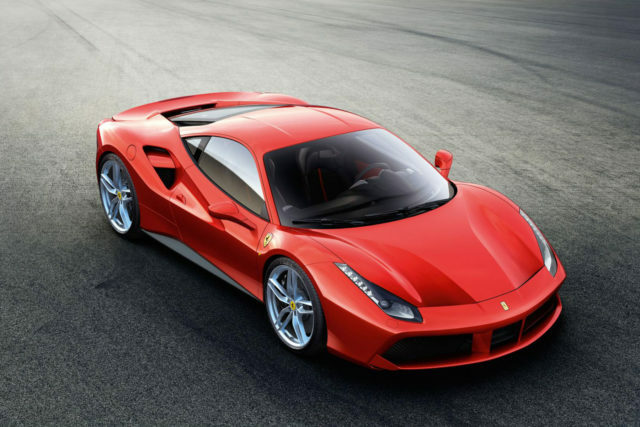 And you can’t beat a rosso corsa Ferrari, of course. We might start a campaign to boost its popularity. Ah, grey: the only colour choice available for some upmarket German brands. Or so it seems. More than one in 10 cars on our roads are grey – 3,710,965 in total. 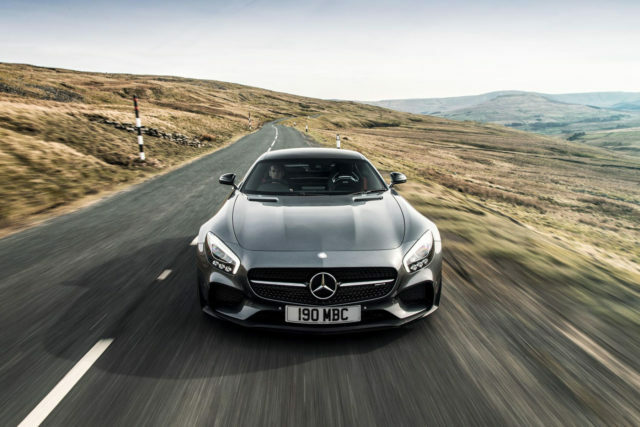 What a depressing thought, even if we rather like the stealthy look on this Mercedes-AMG GT. The RAC says grey has increased in popularity by 21% over the past three years. Blue covers a myriad of shades, from deep navy to flamboyant sky-blue. 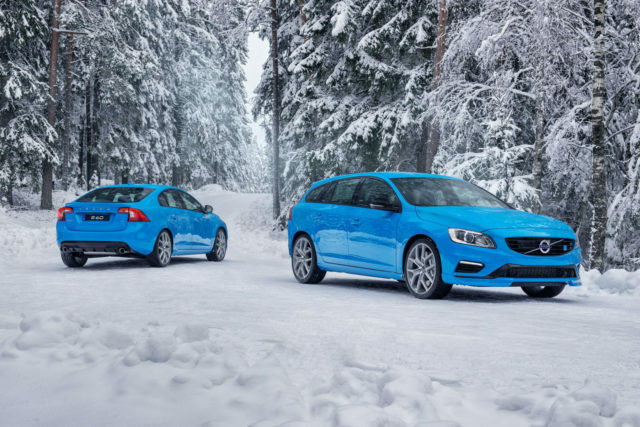 Despite remaining fairly popular in the UK and holding onto its third place position, the number of new blue cars registered is on the decrease. They accounted for 21% of all cars on the roads in 2013, a figure down to 18.6% (5,689,516 cars) today. 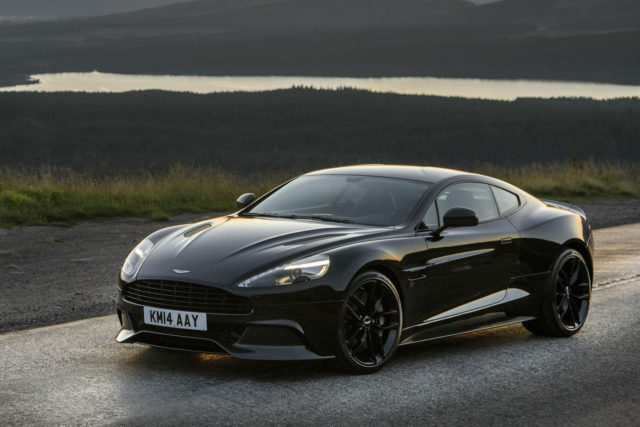 One of our favourite car colours is black… aren’t we an imaginative bunch? It’s boomed in popularity over the last three years, with nearly seven million black cars currently registered in the UK: 19.4% of all cars registered. A harder colour to keep clean than most, black is showing no signs of going out of fashion. In fact, numbers are up 13% since 2013. Yes – perhaps no surprise – silver is the most popular car colour for British drivers. Nearly seven million silver cars are registered, accounting for nearly a quarter (22.5%) of all cars on UK roads. Despite decreasing by 2% since 2013, there are still 925,000 more silver cars on the roads than black ones. Even the police have followed suit, choosing silver cars because of their strong resale values. Tesla boss Elon Musk has created an online frenzy after tweeting that his car company would be revealing an ‘unexpected’ product on 17 October. Musk, who is no stranger to hype, said that the launch will be ‘unexpected by most’ – triggering online speculation that it could be anything from an autonomous motorbike to a personal quadcopter. Other suggestions for what the surprise unveiling could be include an electric van, an automated ‘snake’ charger which plugs into the car automatically, and even flying suits. 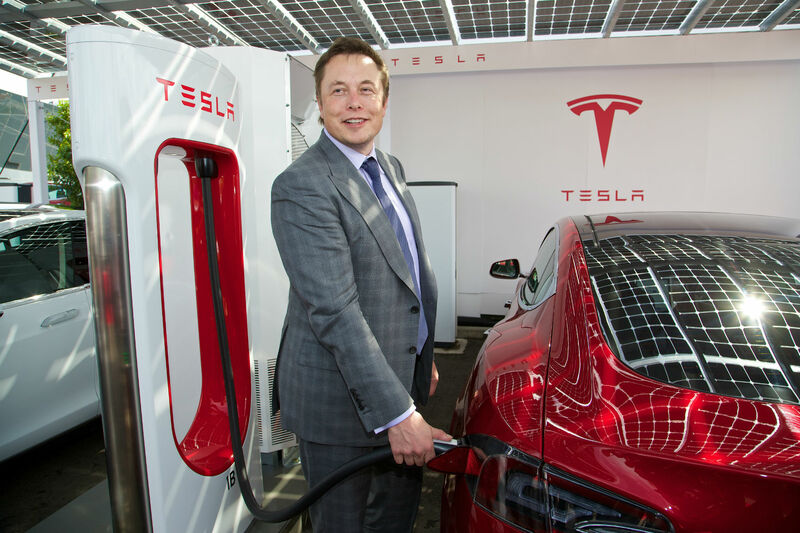 The unveiling will be made ahead of a solar roof created in partnership with another one of Musk’s companies, SolarCity. This will come with an integrated Tesla charger allowing owners to charge their car using sunlight gathered by their home. The US carmaker revealed its affordable Model 3 electric car earlier this year, with deliveries expected to start in 2017. So far, more than 400,000 customers have left deposits for the third model in Tesla’s current line-up, following the Model S and Model X.
Tesla has attracted criticism in recent months following a number of fatal crashes involving its vehicles being used in autonomous autopilot mode. Meanwhile, more than 100 owners in Norway are claiming that the Model S P85D doesn’t accelerate as fast as its claimed 3.0 second 0-62mph time suggests. What do you think the new Tesla could be? Tweet us @editorial_MR. A new wave of stay-at-home holidaymakers could be hitting UK campsites as companies offer tempting PCP finance deals on new caravans and campers. Vehicle data expert Glass’s says PCP – which is an increasingly popular way of financing new cars – could revolutionise the leisure vehicle market. 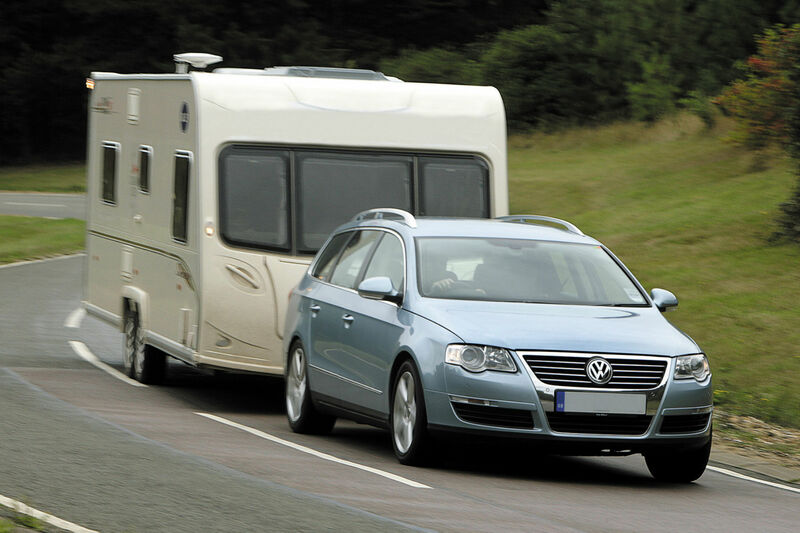 The firm’s director of valuations, Rupert Pontin, said: “Touring caravans and motorhomes are not cheap vehicles and you can easily spend £40,000 on the latter. However, the use of finance products in the market has tended to be quite limited, meaning that the typical buyer is an older person with savings. As an example of a caravan PCP deal through Black Horse Finance, you could buy a high-spec two-berth Coachman Pastiche 260 caravan, with a cash price of £20,440, for slightly less than £300 a month. That’s over three years, following a deposit of £3,100. Interest works out at 7.9% APR, meaning the total amount payable works out as £23,595.85.